Why HAAS and other bad stereo widening techniques are ruining your mix, and what to do instead. Stereo is a huge part of every modern song/mixdown. We all use it and listen to it every day. However, not many people know that using the wrong kind of stereo widening techniques can severely damage your song. Techniques such as HAAS effect, Mid Side, Frequency Shifter, pitch shifting and even chorus (if used incorrectly) can cause huge problems in your mixdown. There are even some expensive 3rd party plugins that cause problems right out of the box. These stereo widening techniques may give you a wide sound, but they have bad mono compatibility, and phase issues. So, when summed to mono, this can make your song sound soft, mushy, distant, lose punch and lose bass. This could be happening right now and if so, it's not your fault. You've just been taught the wrong techniques. That's why I made this free video lesson, and why I made the plugin i demonstrate in the video. I know a few of you have been asking me about this for a while, and I love to give you guys what you want. 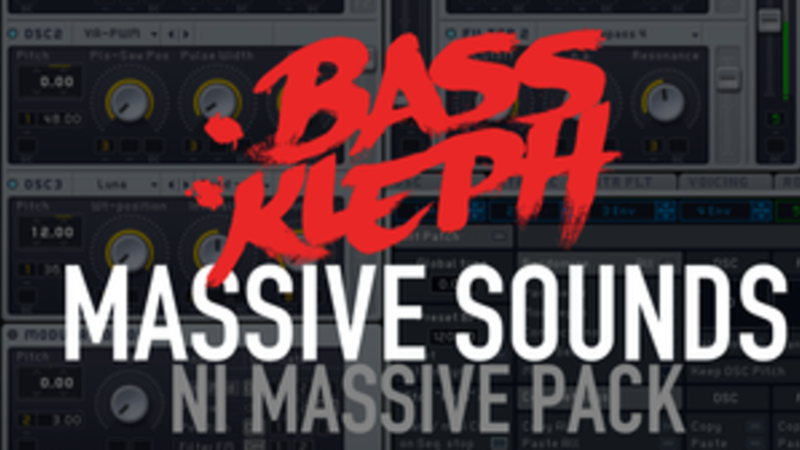 So, here's a pack of 125 of my favorite Massive patches that I've made for Bass Kleph and TAISUN. You may recognize a few of them from my records. There are loads of Bass sounds, some Leads, FX, Synths, Pads, and many more! 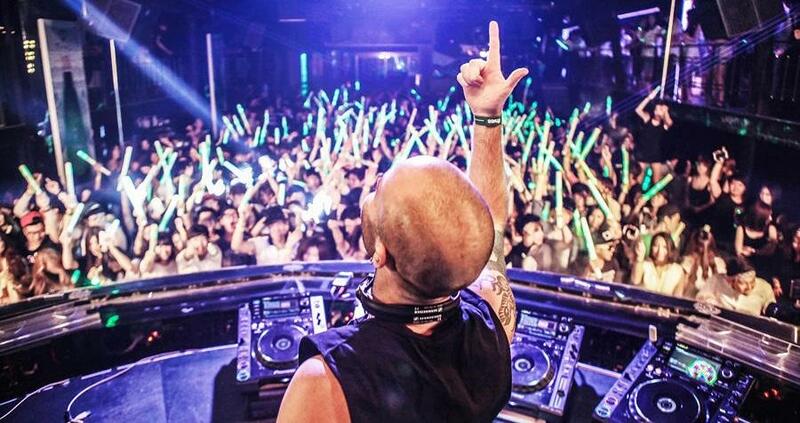 Check out the audio previews below now! 64 Bass Sounds, 22 Lead Sounds, 17 EFX Sounds, 15 Synth Sounds, 4 Pluck Sounds, 1 Pad Sound, 1 Chord Sound, 1 Brass Sound. 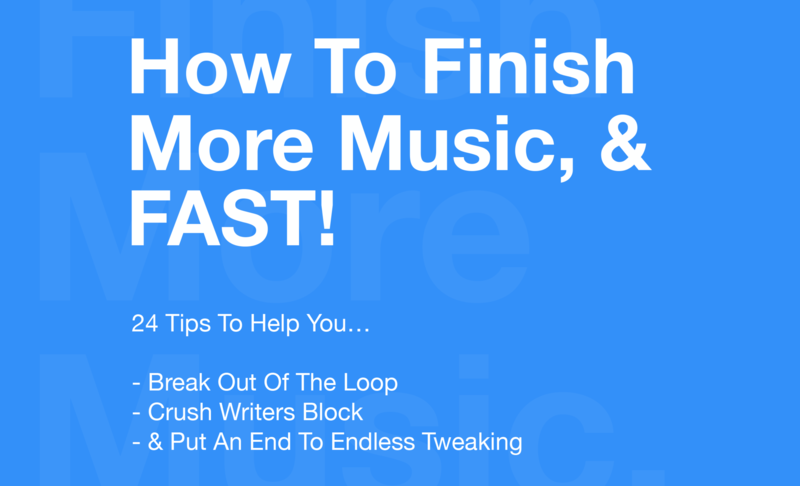 Make buildups in 5 seconds! This Ableton macro plugin will do all your build up automation with one simple knob. This is a plugin to simplify buildups in music production. It has one knob. You turn it, and it does many things at once. Mainly, it washes things out. It gradually applies a high pass filter, reverb, grain delay, filter delay, compression, and a few other things. On top of this, when you have the knob on zero, it bypasses all these effects to keep your signal path clean and CPU light. As soon as you start to turn it, it engages the plugins. This thing is an Ableton macro plugin, made from standard built-in, Ableton Live plugins. It only works in Ableton Live. Anyone could have made this. I am not a coder. It's just a very handy FX preset, but......very handy.